Kerbenok's first release through a label after 8 years of underground existence and few, special packaged and very limited self-releases. After the very limited self-released special edition last year "Der Erde entwachsen (Gewollte Wunden)" will finally be made available to the wider audience Kerbenok more than deserve. 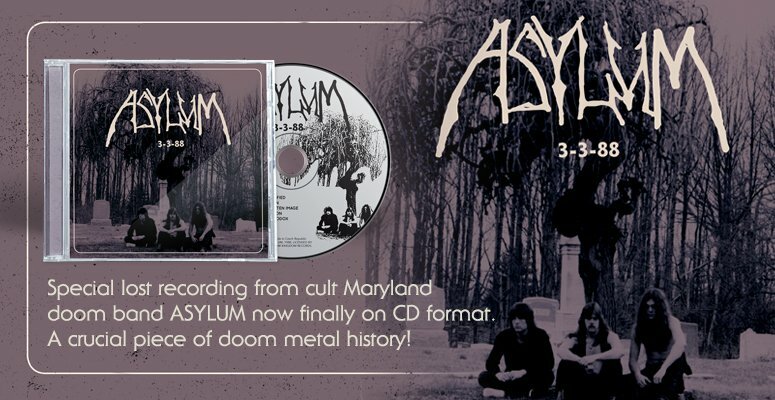 Eight years ago the band was founded and has since dwelt deep in the German underground with few and always very limited releases with special packaging. At last the time has come to cast their message farther into the world and Northern Silence has been chosen as the label to rerelease the sold out mcd as regular edition and to release Kerbenok's actual debut album later in 2008. To describe the music of Kerbenok is not an easy thing, since it should not just be heard but experienced, and must always be seen in context with the written word, artwork and concept, in short, the message of Kerbenok. 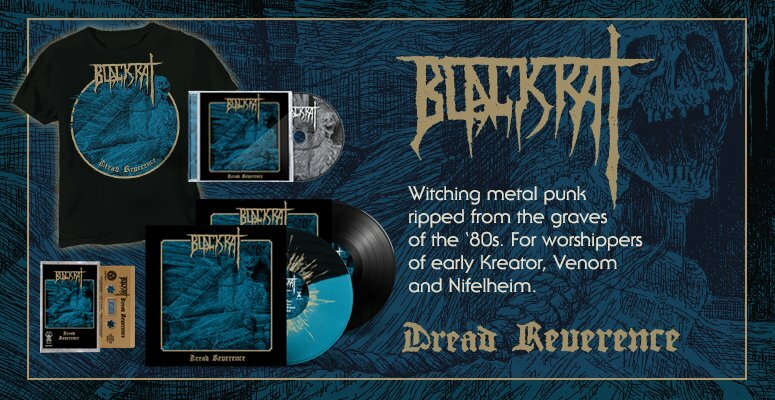 The band's musical path, however, leads them mostly through harsh and unyielding Black/Pagan Metal terrain, bypassing regions of Death and Thrash to reach softer, folk driven parts as well as doom, ambient and still more experimental territories. And just as the caress of mother nature can be soothing and welcoming or thundering and forbidding, just so is the music of Kerbenok.